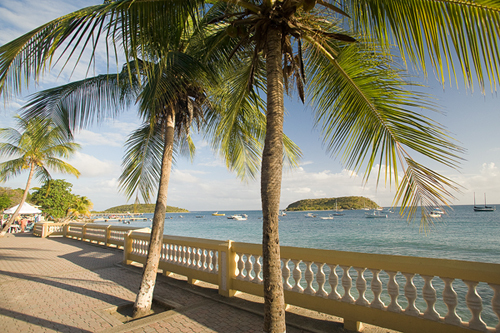 Vieques lies about 8 miles to the east of the Puerto Rican mainland, and measures approximately 21 miles (long by 4 miles wide. 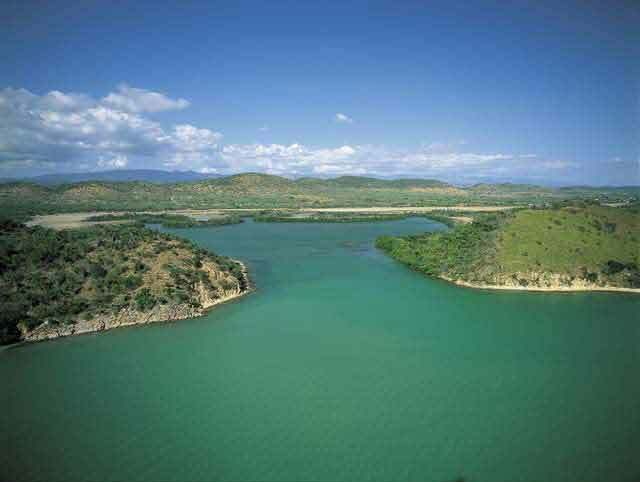 The two main towns of Vieques are Isabel Segunda (sometimes written "Isabel II"), ton the northern side of the island, and Esperanza, located on the southern side. 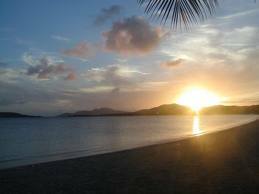 Vieques is best known internationally as the site of a series of protests against the United States Navy's use of the island as a bombing range and testing ground, which eventually led to the Navy's departure in 2003. 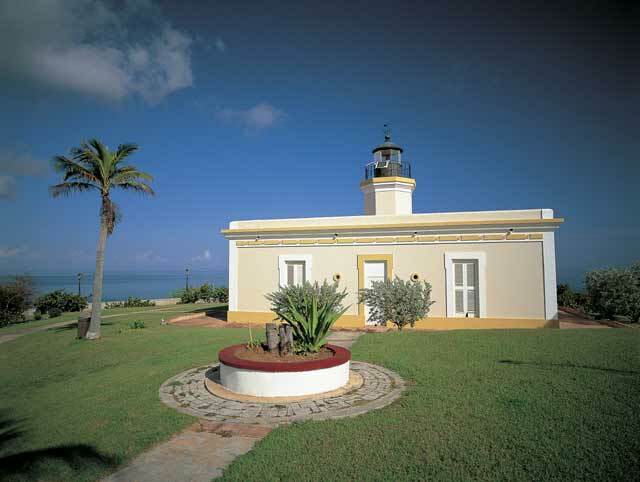 Newly remodeled, this lighthouse and park are right in the town of Isabel II. 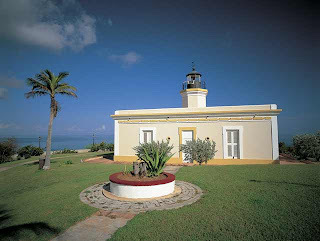 The lighthouse can only be seen from the outside.